If you are looking for the Sticks walkthrough - the one that shows the exact solution to the challenging point and click physics based game from armorgames, we got you covered! Yes, that game where the goal is to make the coin touch the a hobo, no, a corporate zombie who recently got fired from his job and is going to be a hobo. 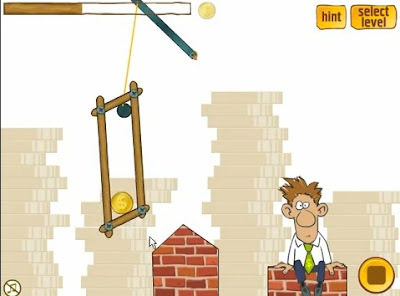 Utilize the limited sticks provided in every level as a bridge for the coin to touch the poor guy and make him happy. On to the show.. here is the complete Sticks walkthrough showing how to beat all of its levels! Enjoy!